Black and Decker was founded in the year 1910. The company has been operational for 108 years now. The founders of the company were A Duncan Black and Alonzo G Decker. Both founders were aged at 23 years old during that time. In the year 1917, the first portable electric drilling machine was invented by the company. In the year 1928, the company had acquired Van Dorn Electric Tool Company as well. The company became public limited in the year 1936. Then in the year 1984, the appliance business of General Electric Company, which was small, was taken over by Black and Decker. In 2000, Alonzo Decker Jr had resigned from the board of directors. 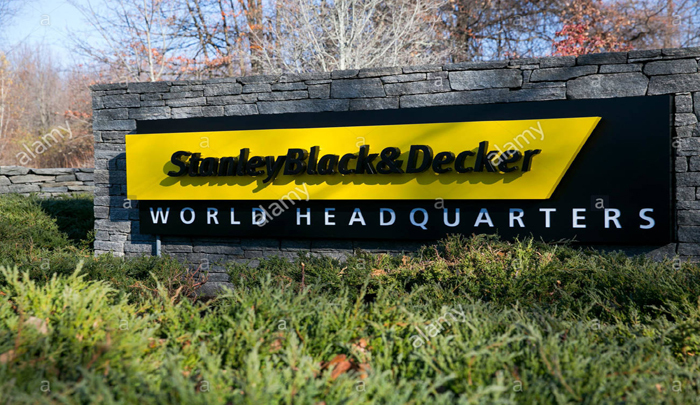 Finally, in 2010, the company was merged with Stanley Works and was named as Stanley Black & Decker. The headquarters of the company is situated at 701 E Joppa Road in the city of Towson. The area or district name is Maryland, USA, while the pin code of the area is 21286. Black and Decker is a company that is based in America and is currently focused on providing the best grade of power tools, hardware, accessories, products that are used for home improvement, etcetera, for all its customers. The current CEO of the company is Nolan D Archibald. The company has always been towards innovation, passion and also efficiency as well. As of the year 2016, the revenue of the company, as well as the net income of the company, is $11.43 billion and $965 million respectively. The total number of employees in the company currently working is more than 27,000. 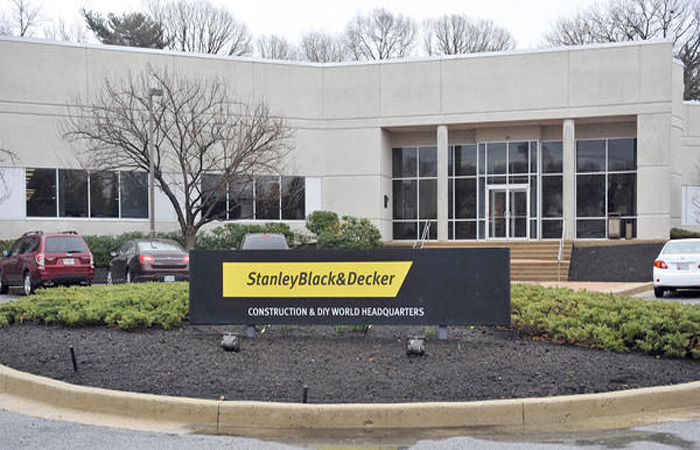 The company Black and Decker is responsible for selling various kind of home appliances, home improvement devices, various hardware tools like drilling machines and their accessories. With the products provided by the company, it makes an everyday living for a common customer very easy.